Time for new year’s resolutions! Starting the year with things to achieve always feels right, if you still haven’t given it a thought we have a suggestion for your to-do list: eliminate unnecessary plastic from your daily habits. 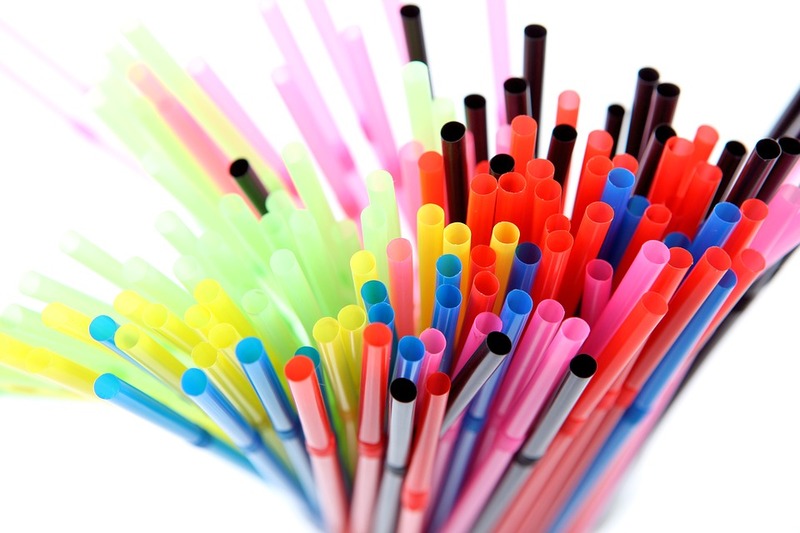 Since its invention in the fifties plastic literally invaded every aspect of our lives. Transport, entertainment, food packaging, manufacturing, fashion, agriculture, fishing, sports… it’s hard to think of a plastic-free field. There might be none! We are officially the plastic generation! 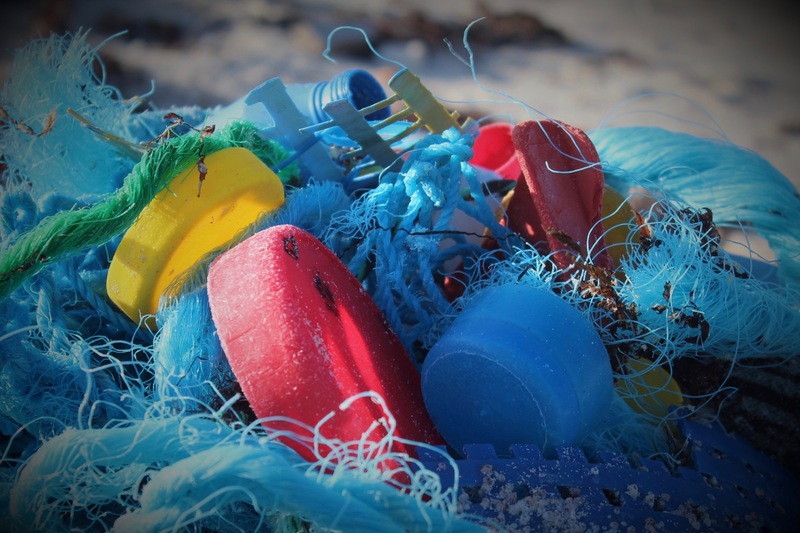 The world produces roughly 300 tons of plastic a year and about 10 end up in our oceans. Not only this is disastrous for ecosystems and wildlife, but it eventually enters our food chain as well. 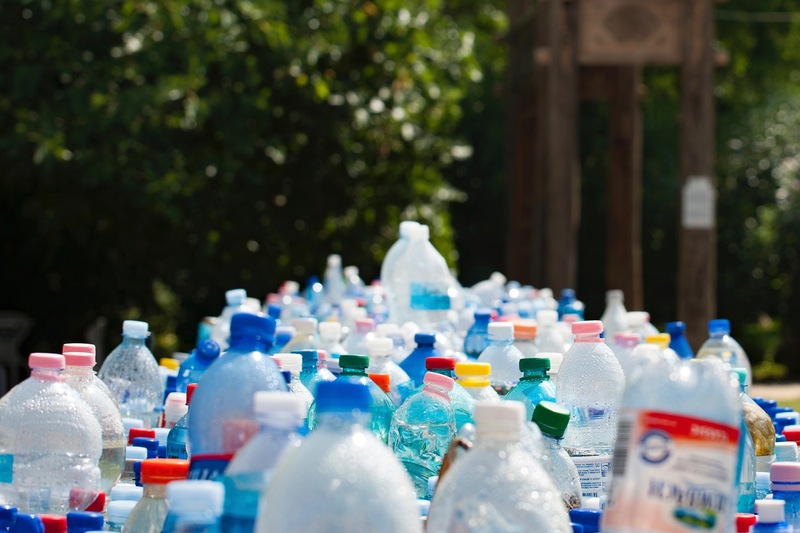 Micro plastics (plastic particles between 5mm and 0,1 micron) are the most extreme, residual waste coming from bottles, packaging and synthetic fibers. Scientists are finding them in water samples from oceans all over the planet. Fish eat them and consequently we do as well. They also end up in drinking water and sea salt. So make no mistake, we’ve literally got plastic in our bodies. Disposable plastic worries the most: straws, cotton buds, water bottles, packaging…objects you come in contact with often for just few seconds before dumping them. Think about that plastic bottle you use for just a few minutes or hours, that will take about 500 years to disappear if not recycled. Recycling is still light years away from solving the problem: in the US only 10% gets recycled. That’s 3 times less than in the Europe for example. Apparently 90% of plastic ever produced has never been recycled and is now dispersed somewhere across the globe. Unfortunately recycling isn’t the only solution and can’t possibly solve our ecological failures. It should definitely be part of our daily practices, but re-thinking our whole approach to consumption is what really needs to be done. Enough to take action, don’t you think? It sounds like an old argument, but it’s REAL and we better act NOW.